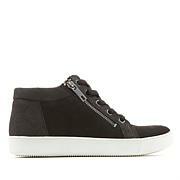 Looking for a sophisticated sneaker? That's the Carly. 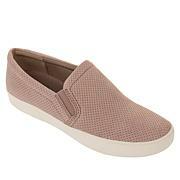 Featuring a luxe leather or suede, this slip-on elevates your everyday outfits. 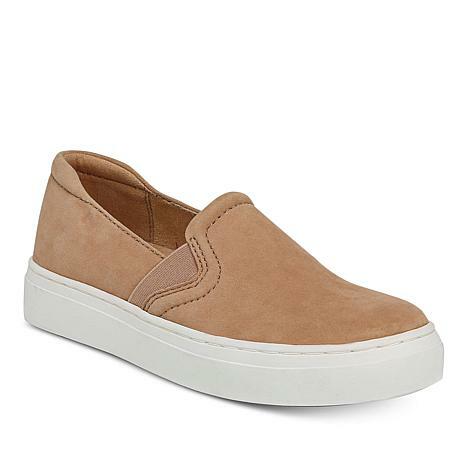 Cool enough to wear with trousers and contemporary with jeans, Carly has a soft, sueded-fabric lining for sockless comfort.